Is your dog always searching for a cool place to settle on a warm day or when your heating is turned up for winter? 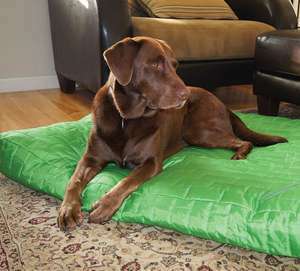 We have a collection of dog beds and mats made with cooler fabrics. 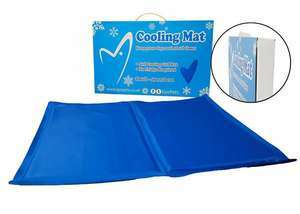 From specially designed cooling mats to doggy beanbags for stretching out on. We also have a choice of waterproof and hardwearing dog beds which are great for outdoors or dogs who like to bring the outside in.